You take a very special flight, with other families whose children have ASD. That’s right, you have other families on board who face many of the same issues as you do. Instead of being judged, you’ll find help. Maybe you’ll get to help another family when they need it! If yours is the only family leaving from your local airport, you will receive an Individual Flight Assistance Package, at no cost. ASD will make arrangements with your airline and with TSA on your behalf. They have established truly amazing, low rates with Disney while still allowing you a choice of Resort (Disney’s Coronado Springs Resort or Disney’s All-Star Sports Resort). Either one is a great choice; simply take a look and see which will suit your family. When you get to your destination, ASD will provide qualified, experienced, screened staff for respite breaks and support. This remarkable vacation opportunity has been very well-received and reservations are filling up fast! 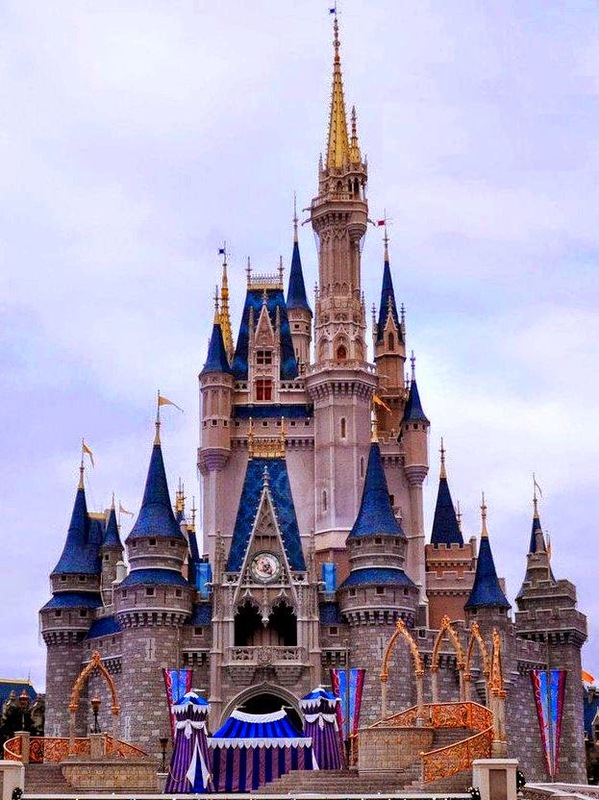 To check out the program and for details on how you can build your Magic Vacation, click here! Safe, happy, and magical travels!